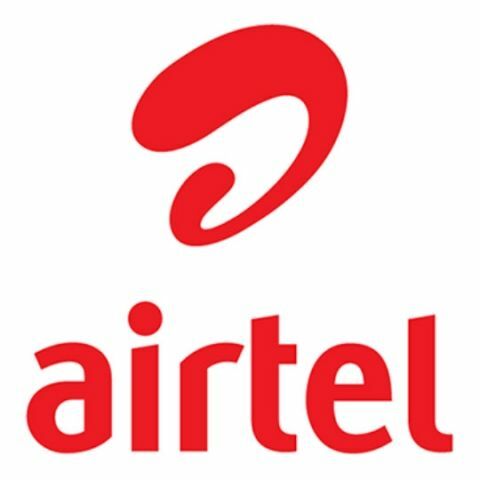 Airtel has announced an effective reduction in pre-paid data tariffs by increasing the data benefits on some of its prepaid data recharge packs by up to 67%. Under the revised benefits, Rs. 655 4G/3G monthly recharge pack will now offer 5GB of data as compared to 3GB data that was offered earlier. Further, 2G/3G/4G Sachet Packs also offer more data now. The Rs. 25 2G pack now offers 145MB data as compared to 100MB that was offered earlier. Bharti Airtel (“Airtel”), India’s largest telecommunications services providers, today announced an effective reduction in pre-paid data tariffs by increasing data benefits on some of its pre-paid data recharge packs. Airtel customers will now enjoy more value on these existing packs and can add to their mobile internet experience by staying online longer and download more of their favorite content. Under the revised data benefits, the Rs 655 4G/3G monthly recharge pack will now offer 5 GB data vs 3 GB earlier, an increase of 67%. Similarly, the Rs 455 pack 4G/3G pack now offers 50% more data by increasing data benefit to 3 GB from 2 GB. The Rs 989 4G/3G pack will now offer 10 GB data vs 6.5 GB earlier, offering 54% more benefits. 2G/3G/4G Sachet Packs also see major increase in benefits. The Rs 25 2G pack now offers 45% more data at 145 MB vs 100 MB earlier, while the Rs 145 4G/3G pack now offers 32% morepi data benefits at 580 MB vs 440 MB earlier. Even the Rs 5 one day 2G data pack benefits have been increased by 48% to 30 MB keeping in mind non-regular/first time users, particularly in rural markets. What data types are supported by AIDL?